IT’S SO BAD. 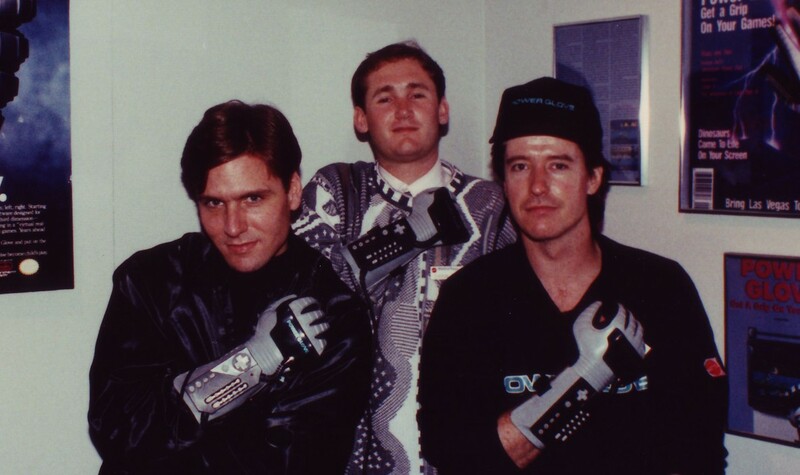 THE POWER OF GLOVE is a documentary that chronicles the history and legacy of the Power Glove, a Nintendo controller that promised to forever change the way humankind interacted with technology. Originally released by Mattel, the Power Glove was the first mass-marketed, gesture-based video game controller, and the hype was immense. It didn’t work out. Gamers were disappointed by the Power Glove, and critics panned it as a worthless gimmick. But the Power Glove has not been simply swept under the rug. Over two decades after its release, the Power Glove continues to resonate with video gaming and technology fans, becoming the focus of art pieces, songs, videos, hacking projects, and other forms of cultural repurposing. Adam is a graduate of the University of North Carolina at Asheville, where he majored in Multimedia Arts & Sciences. He brings his graphic design and cinematographic expertise to the team in a refreshingly uncharacteristic manner, as he chooses to construct the film’s titles and effects through use of a modified Power Glove instead of a traditional computer mouse. Adam was the co-director of Gamers of the Lost Ark, an official selection in the RiverRun International Film Festival. Director Andrew Austin in attendance!